Father’s Day is right around the corner and people are always searching for great gift ideas for Dad. Socks and ties just don’t cut it anymore. 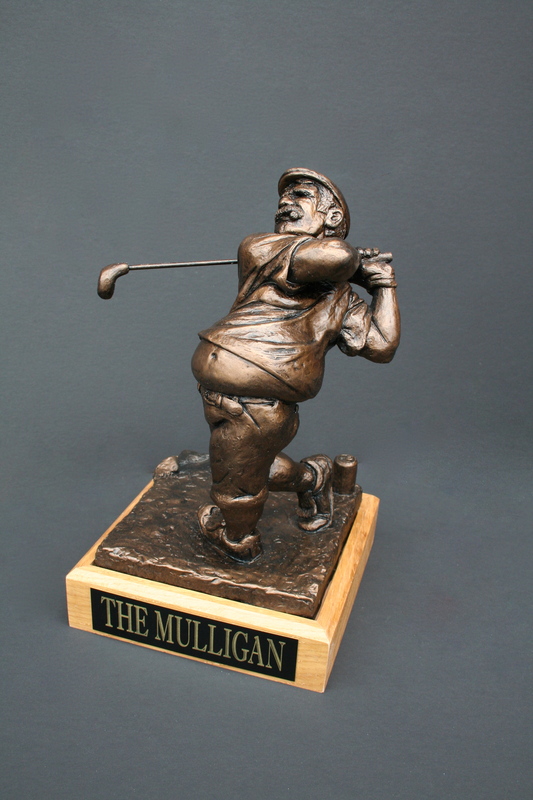 If you want to give dad a gift he’ll no doubt remember, the Mulligan golf trophy is the way to go. If dad is an avid golfer, plays in a tournament with his buddies or a skins game with friends, or has gotten a hole in one; the Mulligan is the perfect gift this year. I mean come on, doesn’t dad deserve something more than the crappy shirt you were thinking of getting him? And don’t even think about purchasing another gift certificate to the restaurant he goes to all the time. It’s time to show dad you actually put some thought into a gift for him this year for Father’s Day. And you can even personalize his trophy by having a plate engraved for him. It’s a no brainer. The only question is do you go for the large or the small version.